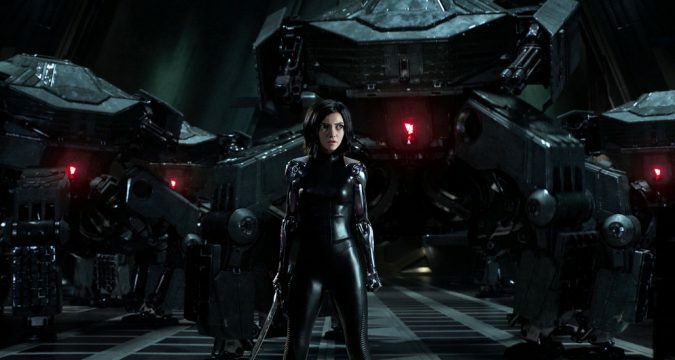 ‘Alita: Battle Angel’ Review: Do Female Cyborgs Dream of Breasts? James Cameron teams up with Robert Rodriguez for this big-screen adaptation of a Japanese manga. Cue the fighting, bad dialogue and more fighting. What a disgusting and revolting review. I doubt rather strongly that women of any background would not include their breasts when it comes to their own mental self image.